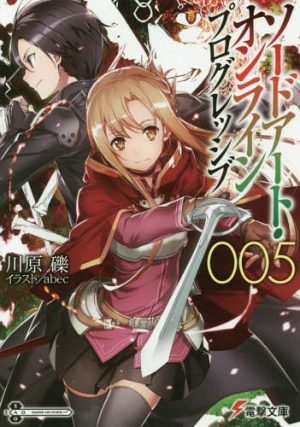 There are thousands of dark fantasy manga that were written in the past few years, but only few of them were able to leave a mark that will probably last forever. One of these is undoubtedly Hajime Isayama’s Shingeki no Kyojin (Attack on Titan), one of the most famous dark fantasy shōnen manga of the twenty-first century. Those who have read it know that Shingeki no Kyojin (Attack on Titan) isn’t just “another manga” as many other ones in circulation; indeed, the only story the young author Isayama has written in his career is quite revolutionary both in plot and style. Really, it is nothing ever witnessed before. Although being a fantasy story, what is surprising about Shingeki no Kyojin (Attack on Titan) is that the human tragedy occurring in the manga is terribly real. Eren and his comrades are simple human beings with no special powers dreaming for a better place to exist in. Their hopes and desires keep on crashing into the cruelty of reality over and over, and the longer this goes on the more the trust in their own capabilities fades away. Because even the strongest and more experienced soldier could easily die for the tiniest mistake. Self-confidence, absolute certainty, continuity have no space in Shingeki no Kyojin (Attack on Titan) in which everyone is a hero who reluctantly fight for contributing to mankind’s victory. 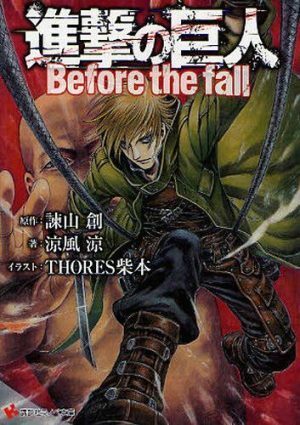 It is really hard to find high quality works as Shingeki no Kyojin (Attack on Titan) which are capable of reaching the reader and leading him into the story. 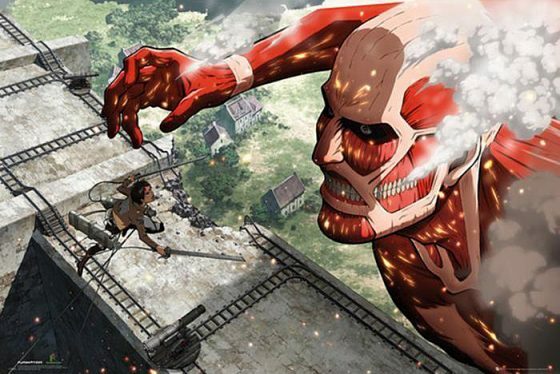 Hard, but not impossible, so if you are searching for those same captivating feeling Shingeki no Kyojin (Attack on Titan) was able to give you, this article could help you out a little. 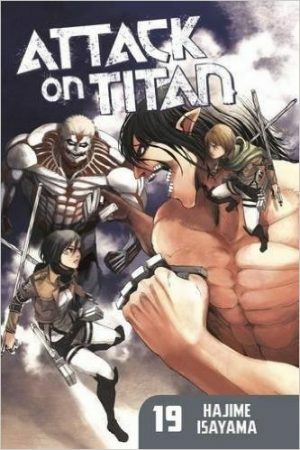 Here’s a list of manga similar to Shingeki no Kyojin (Attack on Titan). 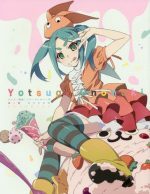 Just as Hajime Isayama is about to do, authors as Kentarō Miura made the history of manga in the Nineties, and are acclaimed also nowadays. 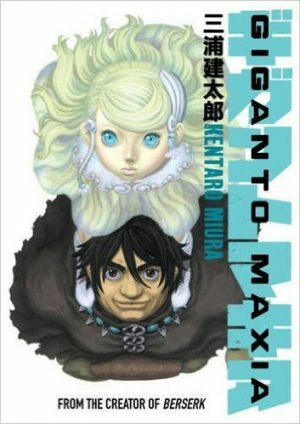 For the ones who have never heard about Kentarō Miura, he is the creator of the masterpiece Berserk and, of course, his latest manga Giganto Makhia couldn’t be short of successful. 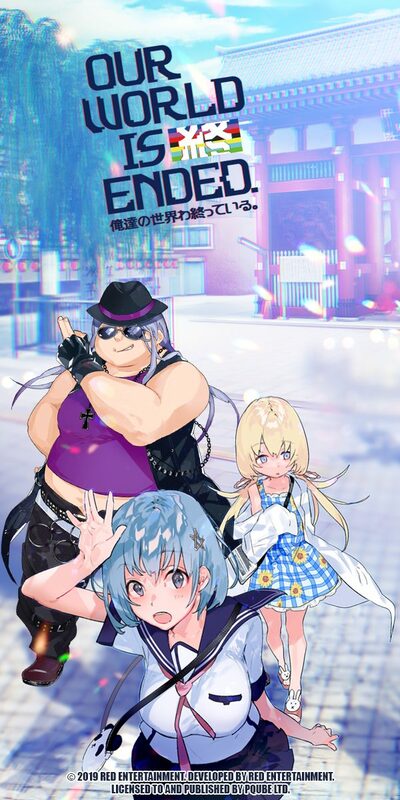 Giganto Makhia is a fantasy story set a hundred million years in the future and it follows the adventures of Prome, a girl with magic powers, and Delos, a wrestler hired by Prome for an unknown purpose. Humanity is now divided in two races, one of which is called “Mus”, lives in the desert and looks like a cross between man and insects. This isn’t the only difference between the world of now and then; indeed, an epic war between forces led by Zeus and nether forces led by giant Alcyoneus is disturbing the equilibrium on Prome and Delos’s planet. It goes without saying, but Giganto Makhia could easily become your favorite manga if you liked Shingeki no Kyojin (Attack on Titan); indeed, there are more than just few similarities between the two manga, starting from the presence of titans to the great battle against godlike forces, to separatism between men from the same race. However, what the two works have in common the most is the fact both of them were made in the light of western mythology, in which giants appear often. If Shingeki no Kyojin (Attack on Titan) is rooted in Norwegian legends, Giganto Makhia took its ideas from Greek ones and adapted it to a new world in which mankind has to fight for its own survival. Here’s another good story that has been appreciated by thousands of readers all over the world not only for its concept, but also for its unique way to conceive an apocalypse horror setting. 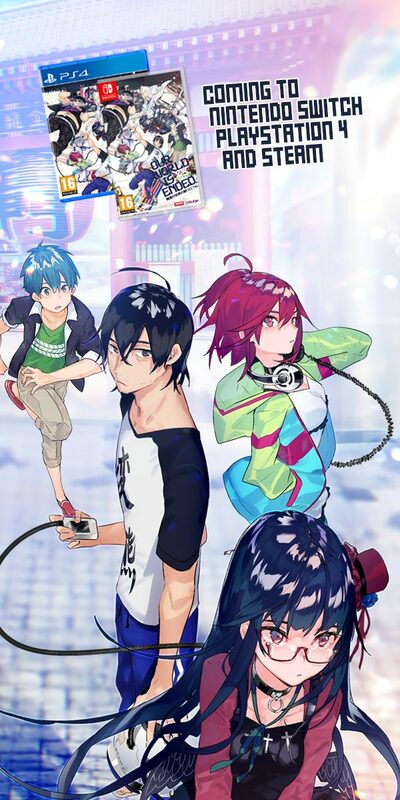 Written by Shinobu Yamada, Eden no Ori is set in a twenty-first century dystopian Japan and it is the story of Akira Sengoku and Rion Akagami. Travelling together with their classmates, the plane they were on crashes and ends up onto an island inhabited by zombie-like creatures. Indeed, the monsters crave for human flesh and soon start killing Akira’s friends by eating them alive. 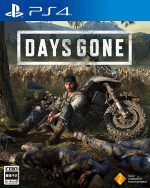 With no other choice left, Akira, Rion and the other few survivors must find a way to escape the island as soon as possible. Many aspects of Eden no Ori resemble Shingeki no Kyojin (Attack on Titan); the horror component in Eden no Ori is one of the biggest similarities between the two works. As in Shingeki no Kyojin (Attack on Titan), some scenes are seriously splatter and creepy to the point they could make your stomach churn. The creatures hiding in the surrounding and ready to attack the characters when they least expect it are able to re-create Shingeki no Kyojin (Attack on Titan)’s same anxiety and cause you the same frightening doubt on who will die next. If that tension Shingeki no Kyojin (Attack on Titan) could make you feel is what you are looking for, then you should definitely start reading Eden no Ori. There are many other manga about humans getting eaten by evil creatures and Kiseijū is one of them, too. Monsters in Kiseijū come from another planet and arrive in silence, descending from the skies. They are tiny alien parasite craving for human flesh and must take control of human hosts in order to survive. Once they have infected their victims, they can assume any form they want, including humans’ one. 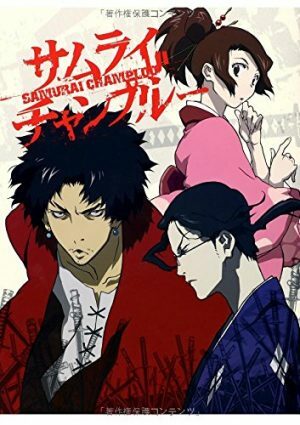 Therefore, these monsters live in secret, pretending to be part of the society, except for one; his name is Shinichi Izumi, he is a high school student, and he is fighting with all his strength to get rid of the parasite which has come to possess his body. Will the world be able to break free from the nightmare it has been caged from? Old but gold, Kiseijū is that kind of manga you must have on your bookshelf, especially if you are a fan of sci-fi dramatic horror stories. Why? Well, because it is a cult from the Nineties which paved the way for more contemporary manga, and Shingeki no Kyojin (Attack on Titan) is definitely on the list. Just like Shingeki no Kyojin (Attack on Titan), the atmosphere in Kiseijū is heavy, freighting, and tragic; characters live in constant fear of being possessed by parasites and lose their own selves forever. 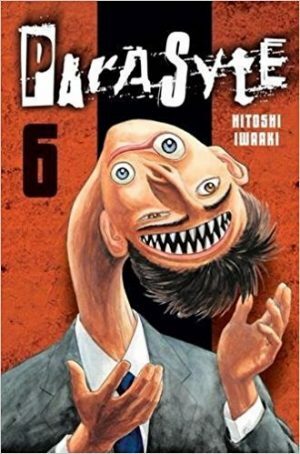 Like titans in Shingeki no Kyojin (Attack on Titan), people infected with the parasite in Kiseijū have many shapes and forms so that every monster becomes somewhat unique. Finally, Eren and the main character Shin from Kiseijū share a pretty interesting characteristic… but you will need to read it to figure out what it is! Any Manga Like Kyojin (Attack on Titan) ? Humanity is divided between mankind and monsters of unknown origin as well in the manhwa Knight Run, that is becoming more and more popular as time goes on. Knight Run is set during an era of space explorations when human beings had already made their first contact with extraterrestrial creatures long ago. Unluckily, the unknown brings with it nasty surprises, as not all living creatures are friendly. A war breaks between the mankind and terrifying monsters who don’t like having weak points. The chaos prevailing in this universe worn from years of conflicts is seen through Anne Mayer’s eyes; she is a retired knight who has taken part to this endless chain of pain. 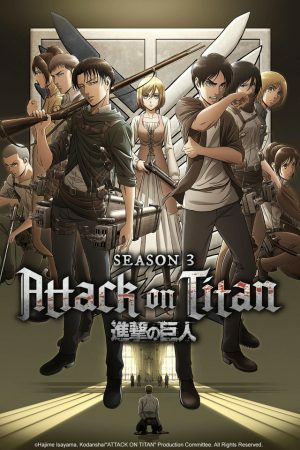 Two are the main elements of similarity between Shingeki no Kyojin (Attack on Titan) and Knight Run: one is the reality of war which brings only suffering not only to people who has to fight it, but also to ordinary men and women who would only like to live peacefully; the other one is the great importance the author gives to his characters’ feeling while dealing the reality of death and loss that always come with bloody battles. 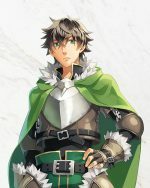 Just like in Shingeki no Kyojin (Attack on Titan), everyone is important in Knight Run, too; they all have their reasons for fighting and they all go through a constant growing process that will make them stronger, eventually. Finally, the concept of the plot is also another element of resemblance; tired of living up against the wall, humanity prepares for the counterattack. 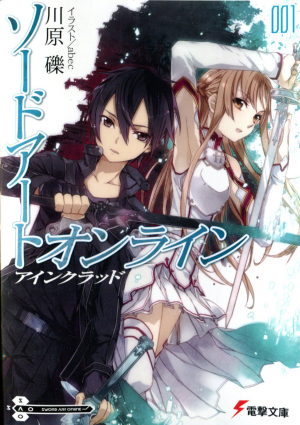 Still need more reasons to start reading this manga now? One main point that Yakusoku no Neverland has in common with Shingeki no Kyojin (Attack on Titan) is the idea of people living a peaceful life in a place encircled by walls. 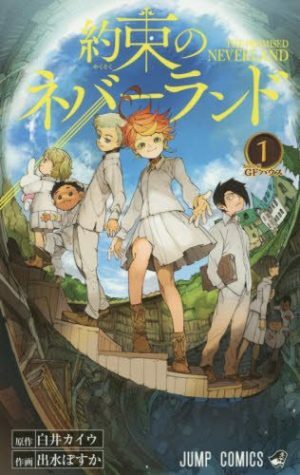 The orphanage where Emma, Norman and Ray spend their whole childhood is, in fact, a dreaming place just in appearance, while it actually is a cage inside which the kids are trapped and forced to live forever. 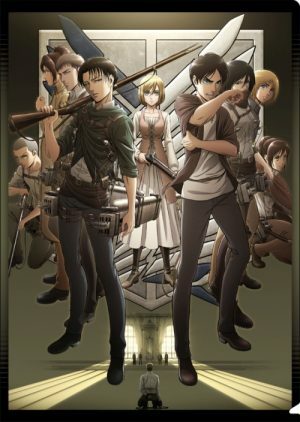 The idea Kaiu Shirai had for his story is, indeed, the basis on which Shingeki no Kyojin (Attack on Titan)’s whole plot was built; tired of living a – happy or not – life as caged animal, the heroes decide to breakthrough and change the pathetic condition they are sick of being trapped into. 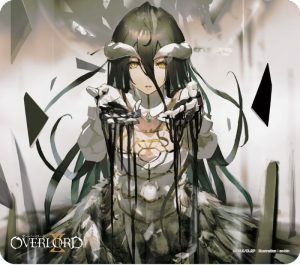 Last but not least on the list is Kingdom of Zombie, that is another manhwa. 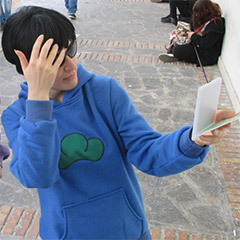 Korean stories are becoming more and more popular nowadays, as they have many similar traits to Japanese manga such as narrative style, drawing style, concepts, and so on. In fact, Kingdom of Zombie has a frame that is familiar to Japanese manga lovers, and more particularly to Shingeki no Kyojin (Attack on Titan)’s fans. 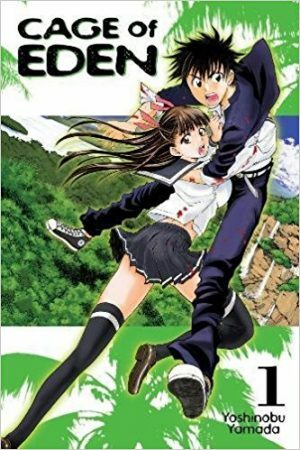 As according to the title, Kingdom of Zombie is the story of a sudden zombie outbreak occurred twenty years before the events. Zombies are kept under lock and key in a restricted area by the humans in an attempt to prevent the infection from spreading. In this setting, a young boy named Van Nocliff is the main character; Van is a mischievous kid who never listen to adults and even when he is said to stay away from the Restricted area, he can’t help but disobeying. While close to the gates of the area, a man suddenly appears and kills the guards of the doors. Free to leave and tempted by the smell of humans’ blood, zombies get out in the city and start to spread death and despair. What will Van do? Blood, fear, tension, blood-thirsty mindless enemies, people fighting for mankind that is on the verge of extinction are the elements in Kingdom of Zombie that resemble Shingeki no Kyojin (Attack on Titan) the most. The similarities between Van and Eren are what fans of Shingeki no Kyojin (Attack on Titan) would find more interesting. Van is a hothead, in the beginning, exactly like Eren is; he isn’t afraid of death and shows no fear in front of monsters stronger than he is, even when he doesn’t know to be holding special powers. Although Eren and Van’s destinies are different, their hearts are the same, so Eren’s lover take the chance to take a look at Kingdom of Zombie! You won’t regret it! Alright, here we are at the end of our list! 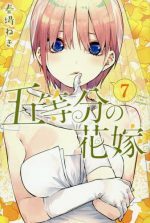 Have you already read one of these manga? Are you willing to read one? Are there some more recommendation you would like to be mentioned? Let us know by leaving a comment below!